I finished a meeting the other day about an overhaul of the production control systems in a client’s business and two of the technical staff stayed back to have a chat. “It’s a massive problem, isn’t it?” said one of them. The other person stared out of the window; it was clear that the discussion we had just had was one that presented a big challenge for the business. I went on to explain their three specific problems and my view on matters. After a few minutes a light bulb came on and both of them seemed to feel a lot better. We had the outline of a plan and a sensible plan of attack. This is similar for many people I speak to when it seems to have gone ‘pear shaped’ within their business. Stepping back for a moment and realising that many complex appearing problems are just that, a complex of simple problems layered on top and through each other. The following four steps can help most businesses move from a position of being stuck to permanently getting on top of the situation. Make sure that you have distinguished what the underlying problems. Many problems are in fact complex (many parts) rather than complicated (inherently difficult) and so can be pulled apart into their constituent issues. Be clear about what the problems are before you start to create your plan. Undoubtedly the underlying problems will have some kind of cause and effect relationship. If you resolved one of the problems you would most likely find that the impact of the other problems would be lessened, to a degree. 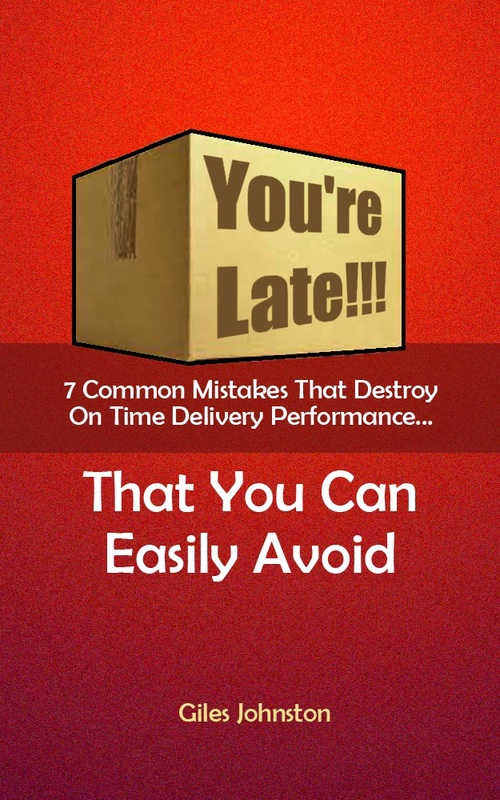 Understanding why this is can help you to determine a more effective plan. Now that you know how the problems are connected and which one is hurting you the most you can also consider how much work it would be resolve the issues. Balancing out the cause and effect relationship with the ability to generate quick wins needs to be thought out so that you can optimise you approach to dealing with all of the problems you have identified. Many businesses attempt to resolve all of the issues in one fell swoop but combined with busy day jobs most of them realise that ‘doing less better’ is a better strategy and rigorous prioritisation is a more effective route. Now that you have prioritised the underlying issues, because you have identified them and understood how they interact with each other, it is essential that you think through what actions you are going to undertake to change the situation. I know that instinctively many people would rather start taking action on the first thing they can think of rather than plan out their overall list of actions, but stopping (even for just a few minutes) can help you to gain greater clarity on who is going to do what, by when and how they will do it. You can measure, support, report and improve on a written plan which improves your chances of getting great results in the long run. If you are faced with some big challenges at work and don’t know where to start I urge you to have a look at your challenges using the four points I have listed out in this article. Hopefully you will see a complex problem rather than a complicated problem and that the subsequent action plan will drop out nicely. Are you ready to lose the cape? 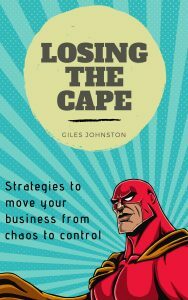 Learn practical strategies to improve how your business performs by applying 'cause and effect' thinking to your processes and start to eliminate the need for super heroes to regularly rescue your business! Get your copy today from Amazon or iTunes.